This is my "new" Baja. It needs a lot of work and I'm looking forward to the challenge. 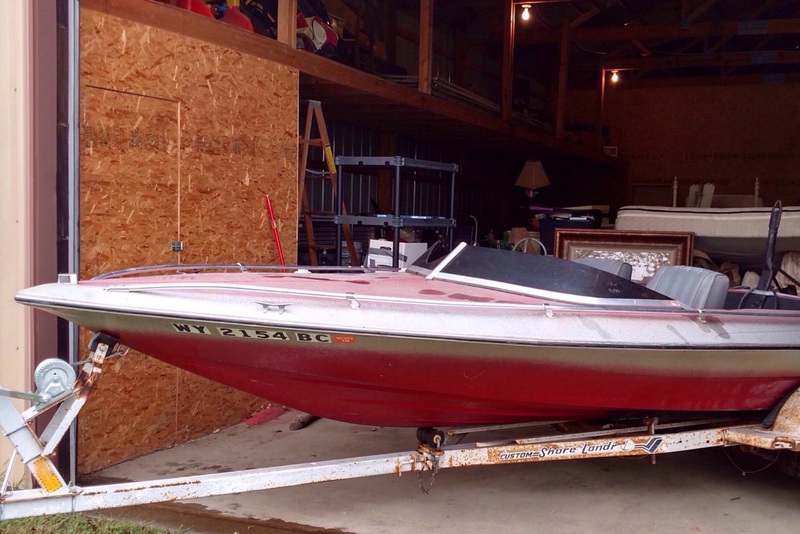 I purchased the boat and trailer for $500.00....I'm hoping that was a good deal. 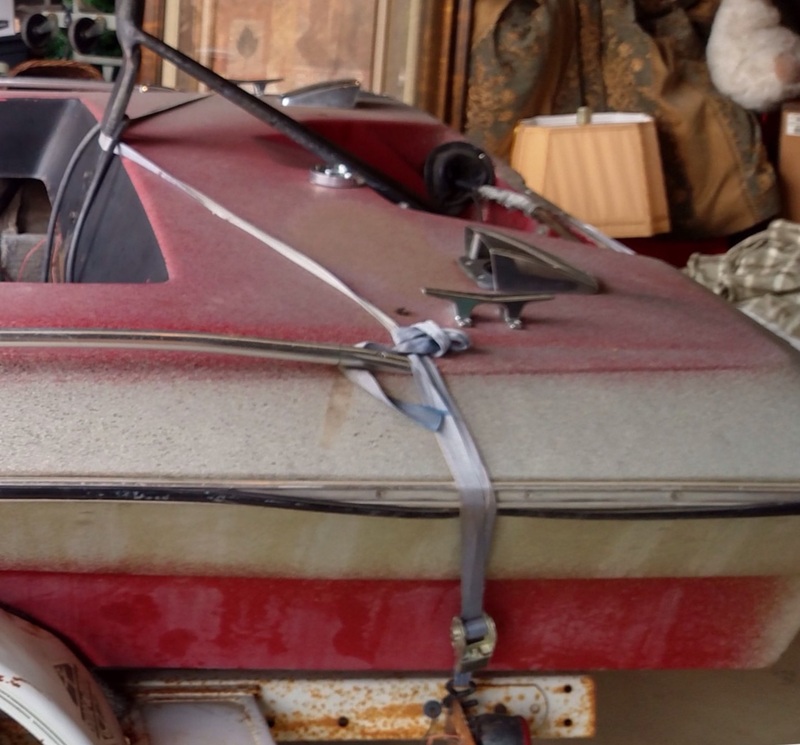 I'm new to boat restoration and am all ears to what to look for. Sorry folks, I can't get the images to upload due to file size. Anyone know how to reduce the file size? Irfanview is a good photo editor and free to download. If you have MS Office, you can right-click the photo file, hit "open with.....", choose Microsoft Office 20xx and edit the picture size. Be sure to save the shrunken file with another filename, and when you exit the program and it asks if you want to save the file (it means the original file), hit "no". Otherwise, your original pic will be resized as well. What engine is it running? As long as it runs, it's def with 500. I just use windows paint. from the photo file, open the picture. Along the top toolbar is an option to open with. Select paint. In paint, on the top toolbar, just over crop, is resize. Select pixel, and set it to 1024. Then save as a new file name. I believe they were rated for 120hp, check the capacity plate to confirm. What to look for? Start with the transom. Check for spider cracks in the corners and where the motor was. Drill a few small holes thru the fiberglass to check for rotted wood. Then check the floor for soft spots. If all checks OK, you got a steal! A bit of advice when shopping for power- get as close as possible to the max hp rating. You will be happier in the long run and down the road resale will be better. Thanks Kerry. When I drill through the transom I assume I'm looking for dry saw dust to appear, is an 1/8" to large of a hole? I realize I will need to fill and epoxy. The floor seems stable but I will check with a complete walk around. Thanks for the advice on the OB as well. You are looking for good wood, not grey or waterlogged wood. I drill 1/4" and use a pick to see how solid the wood is. Some drill into the wood and look at the shavings. As long as you know what constitutes bad wood, you can do whatever method you prefer. Just be sure before hanging a beast. Excellent. My family has been manufacturing cabinets for about 50 years so I'm pretty comfortable around wood. Looks like those tiedowns caused more work. Not too sure about that ski bar either. If that transom checks OK, I'd say you got your money's worth. Next post, how about a transom pic, please? 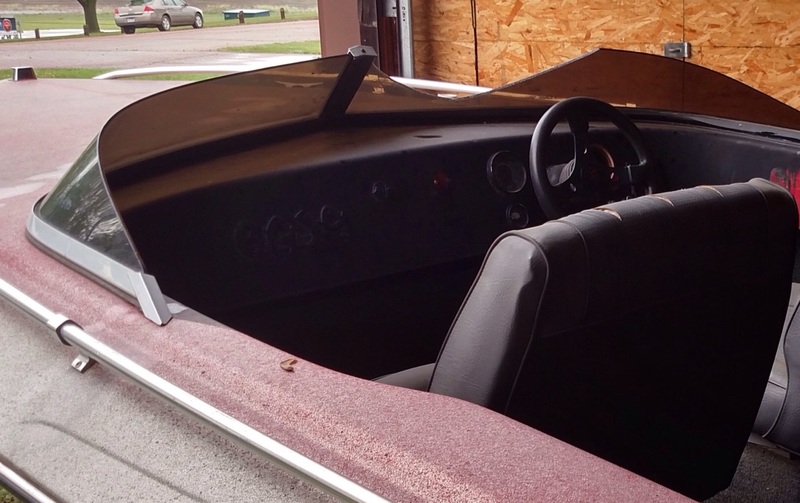 I will post a picture of the transom when I get back from vacation. Thanks!